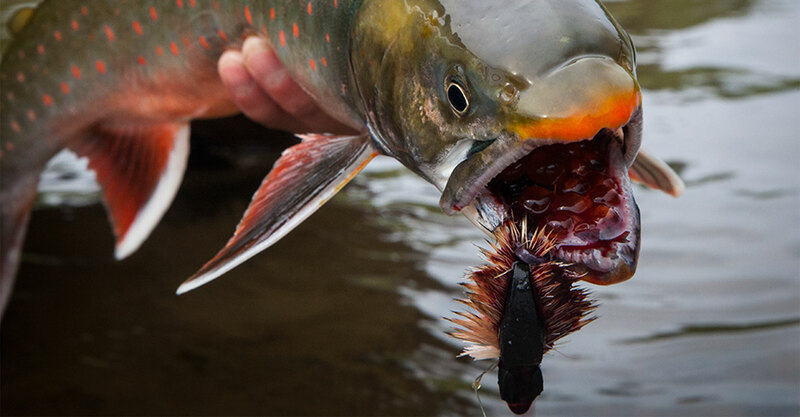 Aniak River Lodge offers a unique lodging experience with a lower lodge, an upper-river wilderness tent camp, and a brand new mid-river lodge. 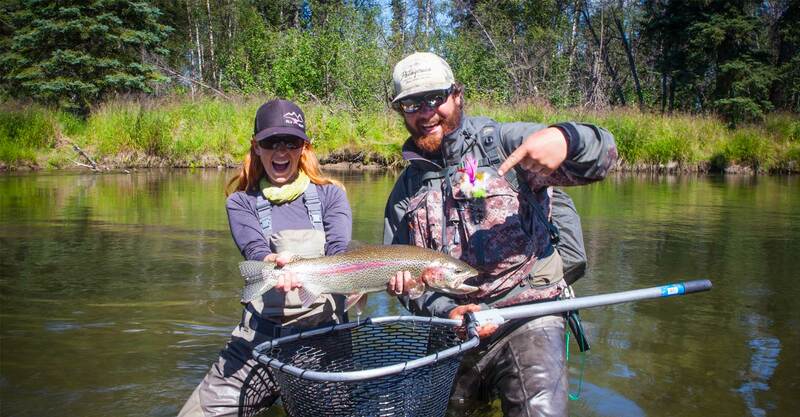 Each location adds to our diverse Alaska fishing program. 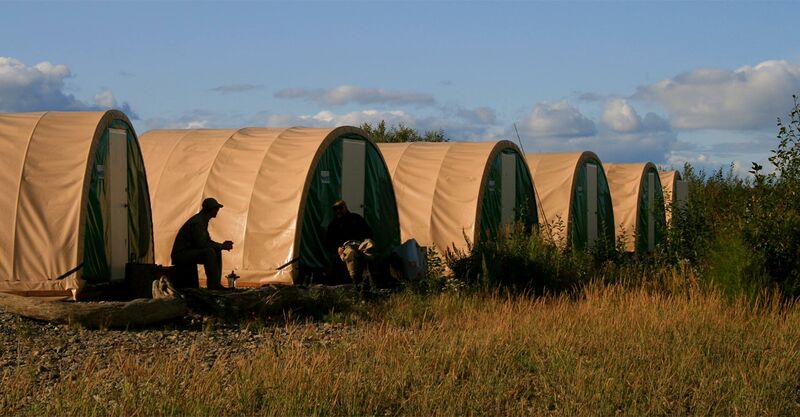 Our lodge and tent camp accommodations offer the comforts of home amidst the wilderness of Alaska – providing all the amenities necessary to make your fishing trip an experience of a lifetime. 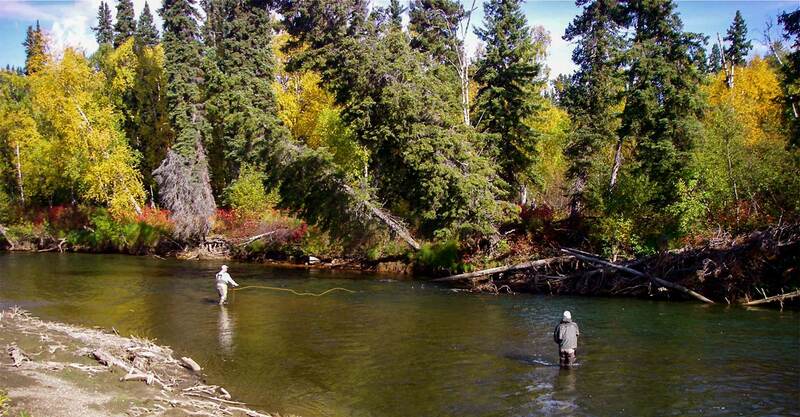 Aniak River Lodge is located just outside of the small, western Alaskan town of Aniak. To get here, our guests take a short flight from Anchorage on Ravn Air that departs at 12:00 PM and arrives in Aniak by 1:30 PM. 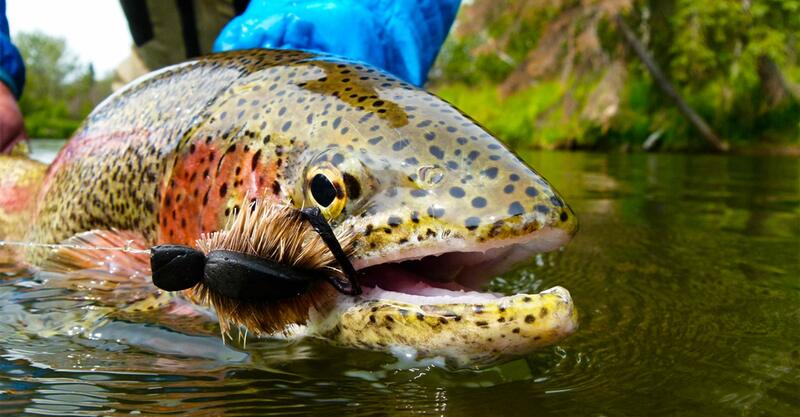 Taking this flight ensures that our guests can begin their fishing adventure that very afternoon. 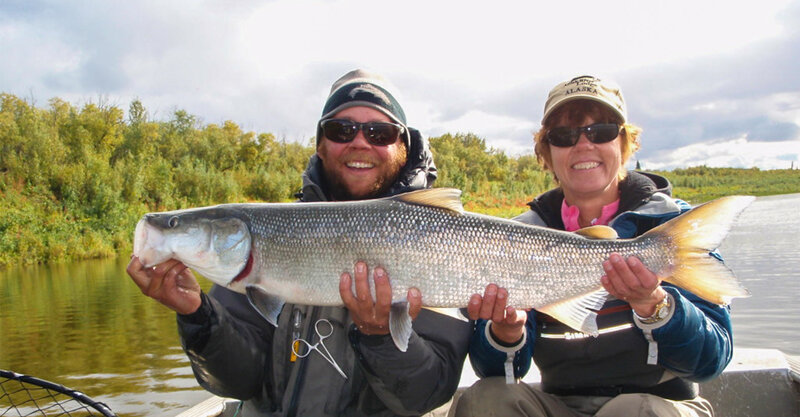 After arriving in Aniak our staff with take care of all your needs and transportation.